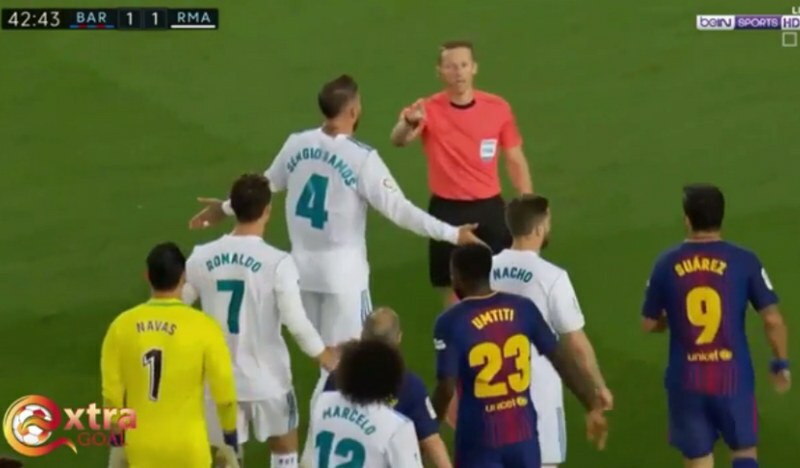 Fans of Real Madrid and Barcelona, as well as neutrals, were treated to a relatively inconsequential second Clasico in the course of the 2017/18 season. This was because there was not much to play for at the time, with top 4 places and league winner positions already decided. Therefore, the president of the La Liga, Javier Tebas has revealed that the second Clasico in the forthcoming 2018/19 season will be played earlier than it was in the previous season to ensure that the outcome has a significant effect on the title race. It can be recalled that Barcelona had already secured the title with four points to spare before the encounter on May 6 while Los Blancos had an eye on the UEFA Champions League final against Liverpool which they eventually won. The Clasico is one of the most watched sporting events worldwide with Barcelona’s 3:2 win over Real Madrid at the Bernabeu in 2017 being aired in 185 countries, and viewed by 650 million users. 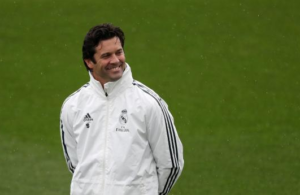 Meanwhile, the second Clasico will not be remembered for its implication on the title race, but for Real Madrid’s decision not to give the ‘pasillo’ to the league winners as they stepped into the pitch.